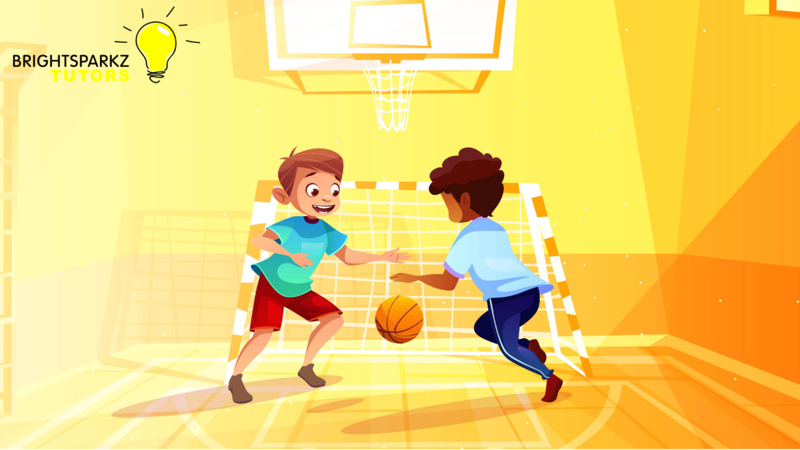 With the busyness of everyday life, you may be wondering if it is worthwhile for your child to participate in extra-curricular activities at school. Won’t it just add more pressure onto your child, and onto your already hectic schedule? Participating in sports will develop sport-specific skills in your child if they show interest in a certain sport. 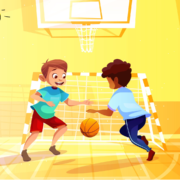 Fitness, strength and endurance will be developed, to counteract all the sedentary activities (TV, PlayStation, Cell phone usage and computer games) that many children engage in. Children also learn to play in a team and develop sportsmanship. Physical activity will also lessen the risk of your child becoming overweight due to too many sedentary activities. Alarmingly, South African has a rapidly rising childhood obesity challenge which is worse than the situation in the US! Physical activity of any type is great for your child’s concentration at school with the increased flow of oxygen to the brain and the release of endorphins whilst exercising. Furthermore, it enables children to build their confidence as they master new skills and participate in activities. Your child may also develop other interests which do not involve physical activities, such as playing chess, art classes, drama, science club or music. You may have a future chess world champion or another Einstein living under your roof! All of these are avenues for your child to grow and discover where their talents lie! Your child may have interests which are not offered at school, such as martial arts classes or horse riding. If you can, send them for lessons at an outside club. They will meet new people in different environments and be able to grow a larger network. If not, encourage them to participate in school activities or activities offered in the community which also offers many benefits. They get to know some of their teachers outside the classroom environment. This can lead to better relationships with the teachers and their team-mates. They will make a name for themselves at school. This may help them be more visible to the student body when it is time to choose prefects or learner representatives when the student body has a vote. It will help them develop a sense of pride in their school and leave them with fond memories in the years to come. They will learn the value of teamwork, give them a sense of belonging and accomplishment. Involvement as part of a team or another extra-curricular activity is important especially if your child is not particularly strong academically. Being involved and being good at activities other than school work will raise their self-esteem. Afrikaans Boot Camp – this will help the child struggling with poor Afrikaans marks to improve their marks and confidence. Zulu Boot Camp – to assist the child who has just started learning Zulu at school to be ahead of the pack. Study Skills Crash Course – this short, two lesson course will assist your child to know what learning style they prefer and give them study tips to improve their confidence. If your child already participates in a variety of extra-curricular activities but you would like to see equal commitment and improvement in their school marks, why not get a hand-picked tutor to assist? Your tutor will assist not only with academic subjects, but very often they make a difference in your child’s life by motivating and encouraging them as well! A well-rounded child is a happy child! Balance is key to your child’s ultimate success in life, so encourage them to participate in suitable extra-curricular activities at school.